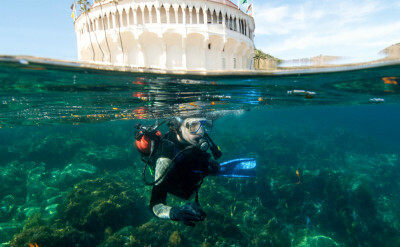 Need to scuba tune up? Not a problem. 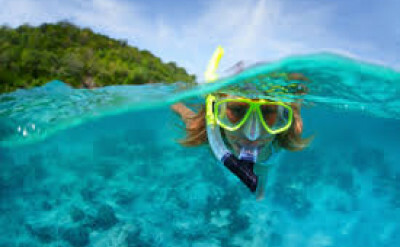 With ReActivate you can brush up on your skills and feel more comfortable in the water. Reactivate includes a short e-Learning refresher, a one hour pool session, and a new certification card. 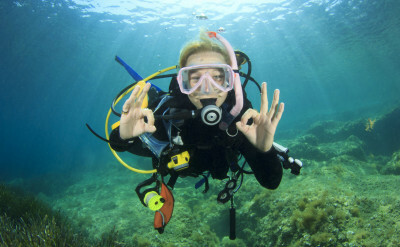 Online e-Learning for PADI Certified Divers only. TUITION: $199.00. 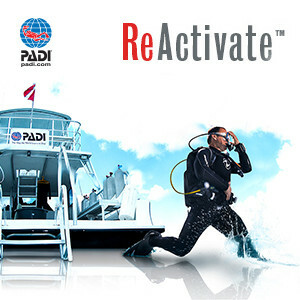 To participate in the Reactivate Course, you must be at least 12 years old and certified diver.